FUKUSHIMA – Tamotsu Baba, mayor of Namie in Fukushima Prefecture, died at hospital in the city of Fukushima on Wednesday. He was 69. First elected mayor of Namie in 2007, Baba was in his third term. He submitted his resignation earlier this month due to illness and was set to leave office on Saturday. Baba spearheaded the town’s efforts to cope with the March 2011 earthquake and tsunami, which badly affected the Tohoku region, and the subsequent nuclear accident at Tokyo Electric Power Company Holdings Inc.’s Fukushima No. 1 plant. Namie is located next to the towns of Okuma and Futaba, home to the disaster-crippled nuclear plant. At the end of March last year, Baba decided on lifting evacuation advisories for Namie residents, except for areas that were recognized as heavily contaminated. Fukushima Route 114 to Namie is No Route 66! Even after lifting the ban on R114 last September, the route leading to Namie, a town near the Fukushima Daiichi nuclear plant, radiation remains very high. Tamotsu Baba mayor of the town of Namie in Fukushima Prefecture on Wednesday submitted his resignation due to illness. He is 69 years old. Although the details of his illness is not written in the following article, a Japanese media reports that he has been hospitalized for cancer treatment. 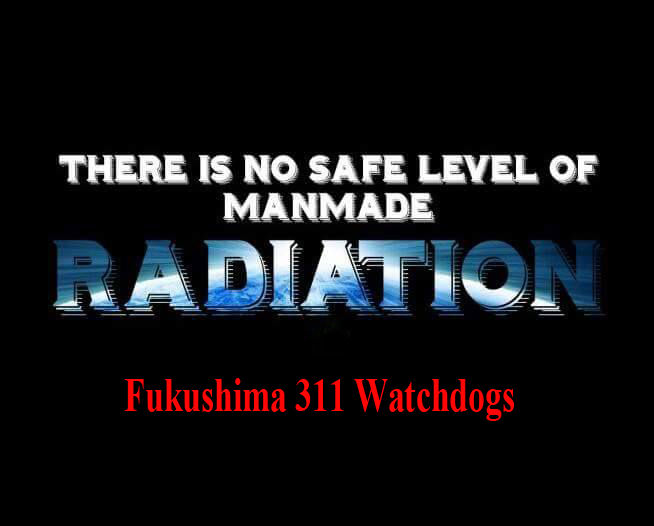 Namie is located very close to the Fukushima Daiichi, and was within the evacuation zone until the end of March of 2017, when Baba decided the lifting of evacuation advisories given to Namie residents, except for heavily contaminated areas. NAMIE, Fukushima (Jiji Press) — Tamotsu Baba, mayor of the town of Namie in Fukushima Prefecture on Wednesday submitted his resignation due to illness. After obtaining approval from the town assembly on the same day, the 69-year-old mayor will leave office as of June 30. Baba has been hospitalized on and off since December last year. First elected mayor of Namie in 2007, Baba is currently serving his third term. He spearheaded the town’s efforts to cope with the March 2011 earthquake and tsunami, which mainly rocked the Tohoku northeastern region, and the subsequent nuclear accident at Tokyo Electric Power Company Holdings Inc.’s Fukushima No. 1 plant. At the end of March last year, Baba decided the lifting of evacuation advisories given to Namie residents, except for heavily contaminated areas. The following article by NHK reports that Mayor Baba has been hospitalized to get cancer treatment. He had stomach cancer and had surgery in 2014. A government body has given up trying to arbitrate between Tokyo Electric Power Company and more than 15,000 people seeking higher monthly compensation for the 2011 Fukushima nuclear disaster. The claimants are expected to consider whether to file a lawsuit against TEPCO. The town says more than 800 of the claimants are now dead.